The new guidelines include a recommendation for shorter and less formal videos to suit news consumption trends. 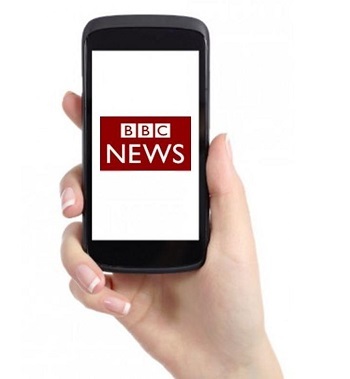 BBC journalists have now been instructed that their news videos should be less formal and shorter, in order to better appeal to the shift that the public has been making toward mobile devices when they consume the news. These new guidelines were created and issued to reporters under the title of “How to Win at Mobile”. The BBC stated that this strategy was simply to better suit mobile devices and not to try to imitate others. These new instructions were created as a component of Project Newstream at the BBC. Project Newstream is a type of initiative designed to ensure that the content produced by the corporation will be more mobile friendly. It was first unveiled in September by its director general, Tony Hall. This change in direction has arrived at the same time that the BBC has been struggling to justify the online news coverage that it has been creating, in face of the criticism that it has been receiving from commercial rivals. Several newspaper industry players who are in direct competition with the new media organizations when it comes to snatching up online advertising spending, have said that the BBC should be scaling back its operations in terms of digital news for PC and mobile devices.